The Bethesda Center for Graduate Medical Education will be housed in a new five-story academic tower at Bethesda Hospital East. 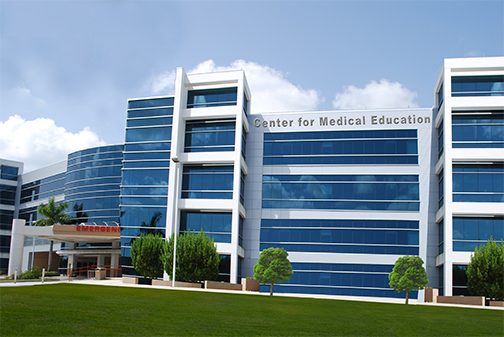 The vision is to build a facility dedicated to physician training with state-of-the-art technology. Located adjacent to the Emergency Department, it will give resident physicians and medical students a space to rival any other teaching facility in the country.